Today Ilean Jane will help you find the Causes, Symptoms, and Treatments for Kyphosis in Seniors. Kyphosis is a back problem that may affect people of all ages, but it’s especially common in seniors. The condition is defined as a rounded upper back that creates a hunchbacked appearance. Some people hunch over because of poor posture, but people with kyphosis are unable to straighten their back out even if they try. Kyphosis can be caused by bone and joint disorders, so it’s important to speak to a doctor if you have a rounded spine. The issue can get worse over time and can cause pain and mobility issues. Seniors who need help with transportation or mobility can look into professional home care. Families can hire a part-time caregiver for their senior loved one who needs a helping hand every day. Kyphosis is usually a result of another disorder. One common cause is osteoporosis, a condition that causes bone thinning. If seniors have osteoporosis in their spine, the vertebrae may compress and fracture. Over time, this damage could lead to a curved spine. 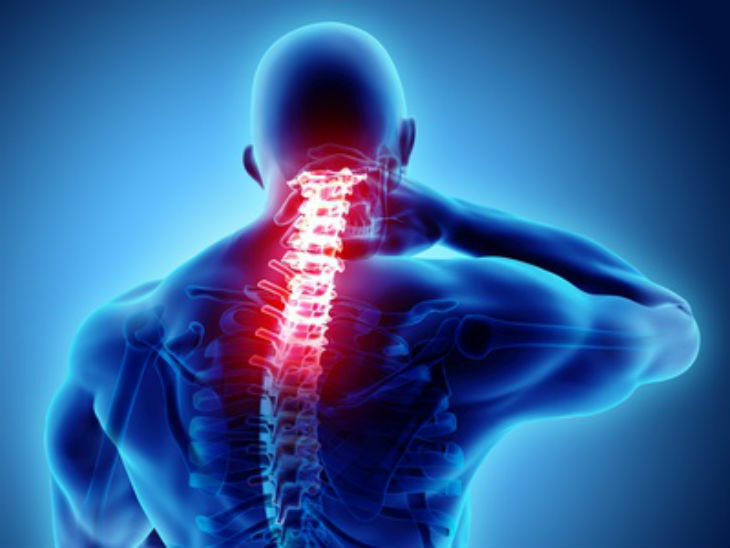 Another cause is degenerative disc disease, which makes the discs in between the spinal vertebrae shrink. This can cause the spine to become hunched or deformed. Sometimes, disc degeneration happens as a result of other medical conditions, including cancer. Postural kyphosis can be caused by slouching. This type of kyphosis doesn’t involve an actual spinal deformity, and it can be corrected by changing the posture. A hunched back is the main sign of kyphosis. The deformity can be obvious, so seniors probably might notice it themselves or have other people point it out to them. The hunchback can lead to other symptoms, too, including pain in the back, neck, and upper arms. The pain may get worse when standing or sitting up straight for a long time. Severe cases of kyphosis can cause difficulty breathing because the rib cage can compress on the lungs. If the spine is severely misaligned, it can affect the heart, lungs, and other organs. To diagnose seniors with kyphosis, the doctor will ask about their symptoms and medical history. The doctor may order an X-ray, CT scan, or MRI to get a better look at the deformity and to rule out other issues. If the kyphosis is caused by another underlying issue, the doctor will try to mitigate that problem. Seniors with kyphosis undergo physical therapy to help with pain and to enhance their posture. A spinal brace can also keep the spine aligned properly. In severe cases where the deformity affects the heart or lungs, surgery may be necessary to correct the issue. The doctor may recommend a spinal fusion procedure, which involves inserting bone between the vertebrae to fuse them together. The treatment for kyphosis depends on the intensity of the symptoms. Though some non-steroidal, anti-inflammatory medications like ibuprofen and acetaminophen may be prescribed, some natural alternatives and exercise can also aid in managing kyphosis symptoms. However, surgery is reserved for extreme conditions. Some of the most common and effective treatment methods are mentioned below. A back brace can support the spine and can even aid in reducing the chances of muscular spasms. Physicians normally suggest back brace for children and adolescents who are at a growing age, but seniors can also use a brace to keep their spine in the right shape and to avoid potential injuries. Seniors with kyphosis will need to wear a brace for a specific number of hours. Make sure to visit your loved one’s doctor, as required, so he or she can adjust the brace as your senior loved one’s spine corrects itself slowly and gradually. If your loved one’s spine has a healthy curve but he or she still feels the pain, a brace can also help in alleviating pain. Sometimes, the position of feet can also contribute to back pain, therefore, using insoles or shoe inserts as per a doctor’s recommendation can be of great help. A doctor is likely to recommend orthotic insoles to ease pain and correct the posture. Staying in a prone lying position is also recommended to aid in lowering strain on the back bones and muscles. Exercise can be of great help to reduce kyphosis symptoms, but the key is to opt for non-jarring workouts. Make sure to get an approval from your loved one’s doctor and physical therapist before taking any decision. In such cases, swimming is typically a great choice. Seniors with kyphosis should regularly keep up high levels of activity to enhance and maintain mobility, like stretching, as well as work on strengthening core and back muscles. Yoga and Pilates can be quite effective in case of kyphosis. However, weight-bearing exercises can be helpful for seniors with osteoporosis-linked kyphosis. Seniors who experience osteoporosis-related kyphosis may be able to slow the progress of their spine issue by treating their osteoporosis. There are several natural ways to relieve osteoporosis symptoms like boosting vitamin D can calcium consumption. However, seniors can also get plenty of vitamin D by getting exposed to the sunlight for 15 to 20 minutes every day. Foods like milk, yogurt, cheese, and other dairy products; vegetables like squash, spinach, broccoli, and okra; dried fruits like figs; seafood like salmon and mackerel, and sesame seeds, tofu, and fortified orange juice contain calcium. Seniors can boost their dietary vitamin D consumption by taking egg yolks, cheese, organ meat like beef liver, and fatty fish like tuna, salmon, and mackerel. Though your senior loved one can get vitamin D through diet, sunshine remains one of the most effective and best ways to allow the body to generate this vitamin internally. Seniors can pair their sunlight exposure time with some simple exercise like walking or just sitting in a park, watching birds and little children play. Seniors who are on the verge of poor health can consider hiring a home care professional who is expertly trained in providing tailored care. 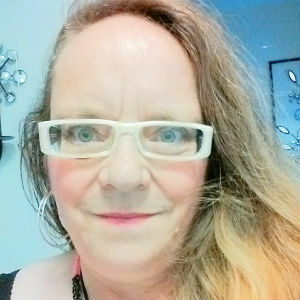 Author Bio: Ilean Jane works as a content writer at Home Care Assistance of McKinney and Allen. She is a fun and adventure loving person and believes that life is all about positivity and helping others find positivity. This the reason she mostly writes about how people can manage the challenges of life at any stage of life.